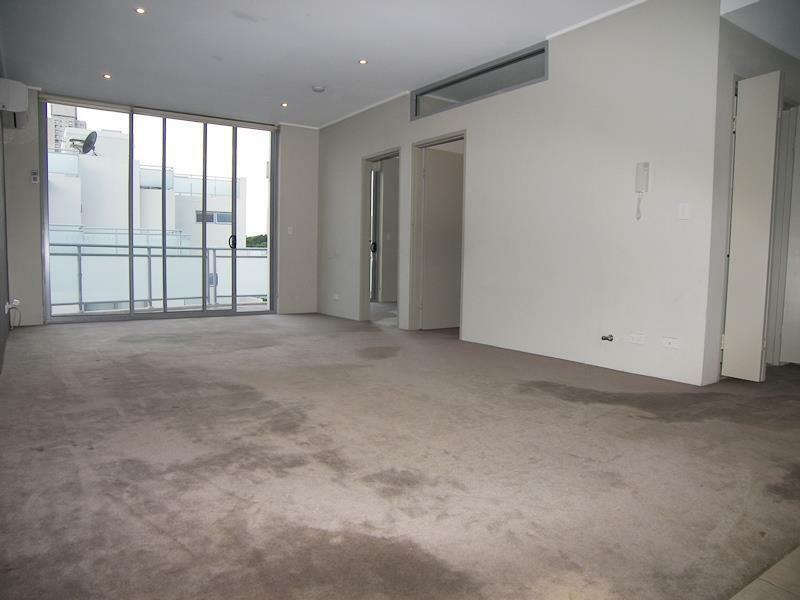 On the top floor of the East Star apartments sits the 3 bedroom apartment that you have been searching for. 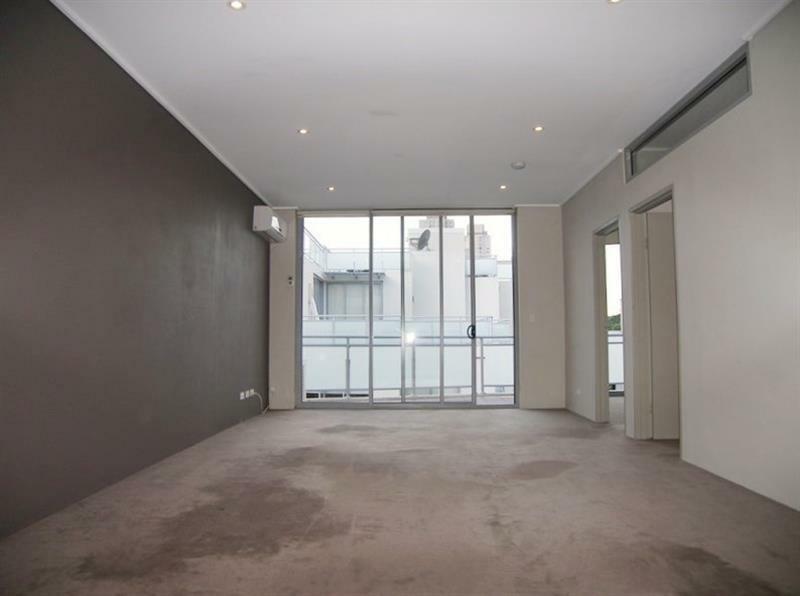 Offering quality inner city living that confirms Alexandria is the perfect place to be - this solid brick constructed top floor pad is equipped with built in wardrobes in all 3 bedrooms, Airconditioning, high ceilings, Miele gas cooking kitchen with granite bench top, combined lounge/dining area & complete designer bathroom. 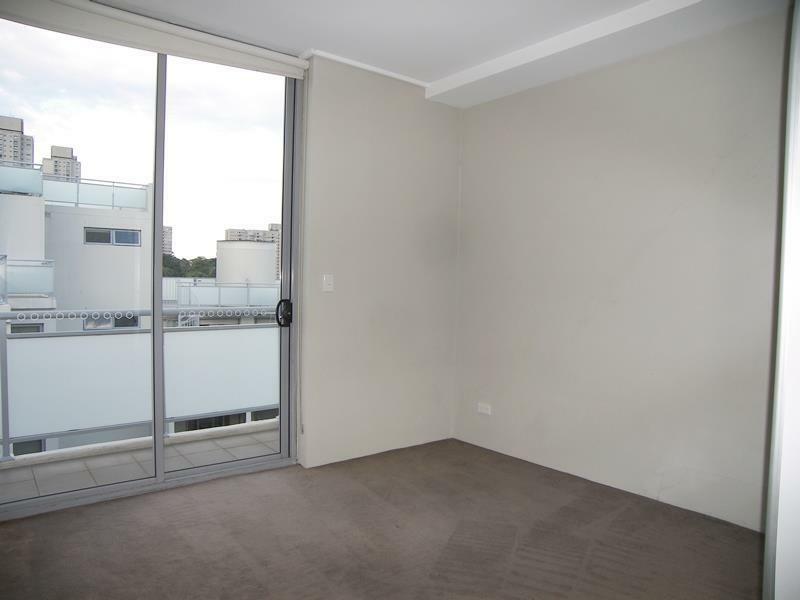 Considering the proximity Sydney CBD & the Airport - there are many lovely parks within the area making your lifestyle surprisingly green & without the constant airplane noise usually associated with such convenience. 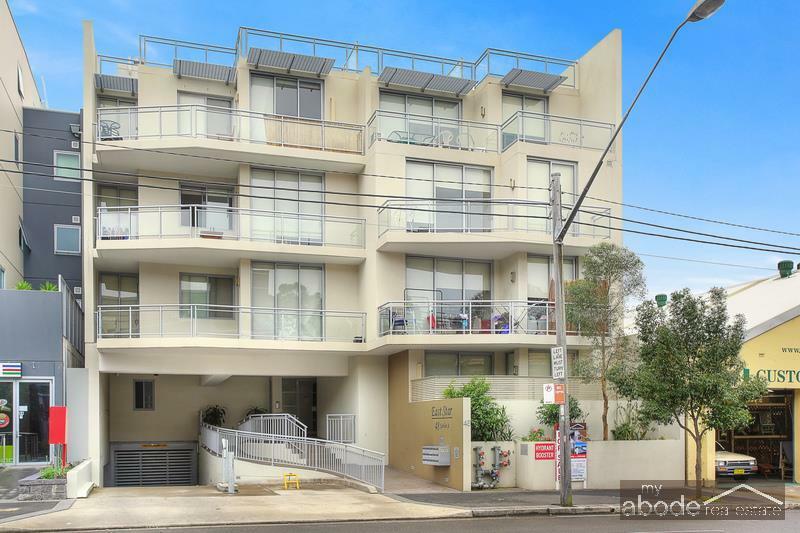 With only 80 metres to the bus station (travels to Sydney CBD), 500 metres to Redfern train station, local shops consisting of affordable authentic cultural cuisines & the IGA supermarket on the next street over - everything you could possibly need is a short stroll away. 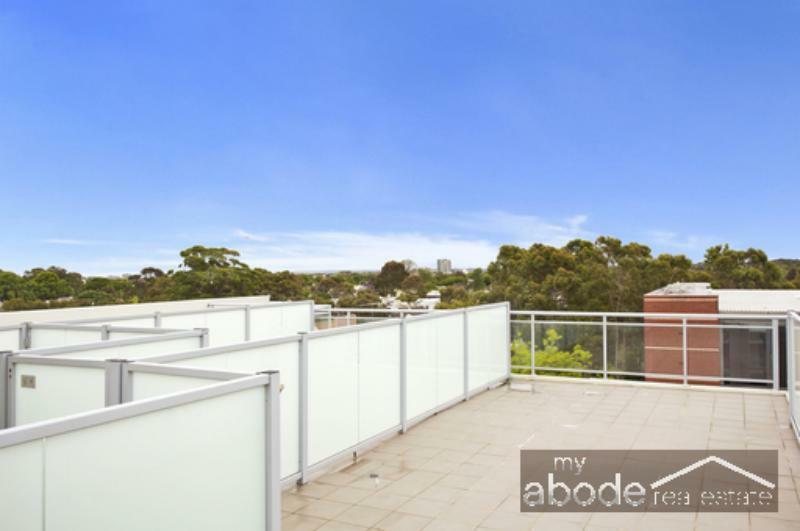 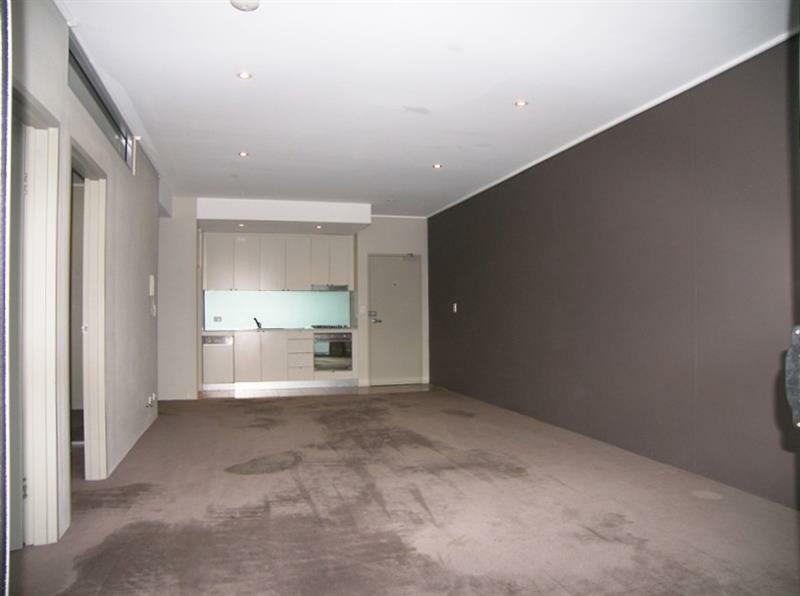 Dear Kaster, I am interested in G15/48 Garden St, Alexandria, NSW 2015, Listing Number 2886324 which I found on http://myabode.net.au.